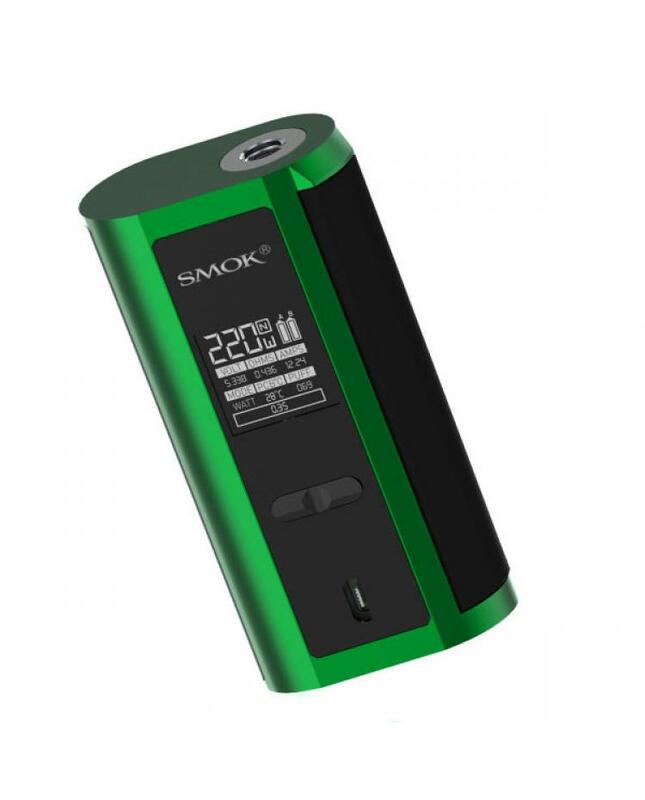 Smok GX2/4 is the newest 350watts vape mod kits after the smok GX350, includes GX2/4 mod and TFV8 big baby tank, seven fashionable colors available, the new smok GX2-4 powered by 2pcs 18650 batteries, max output 220watts, smallest 220w TC mods in global, after installed the GX2/4 battery cover, can install 4pcs 18650 batteries, max output 350watts, smoktech gx24 support resistance as low as 0.06ohm under temp control mode, VW and TC output modes switchable, GX2-4 vape kit have standard version and EU version switchable, the EU version TFV8 big baby tank can hold 2ml e juice, the standard version can hold 5ml e juice. 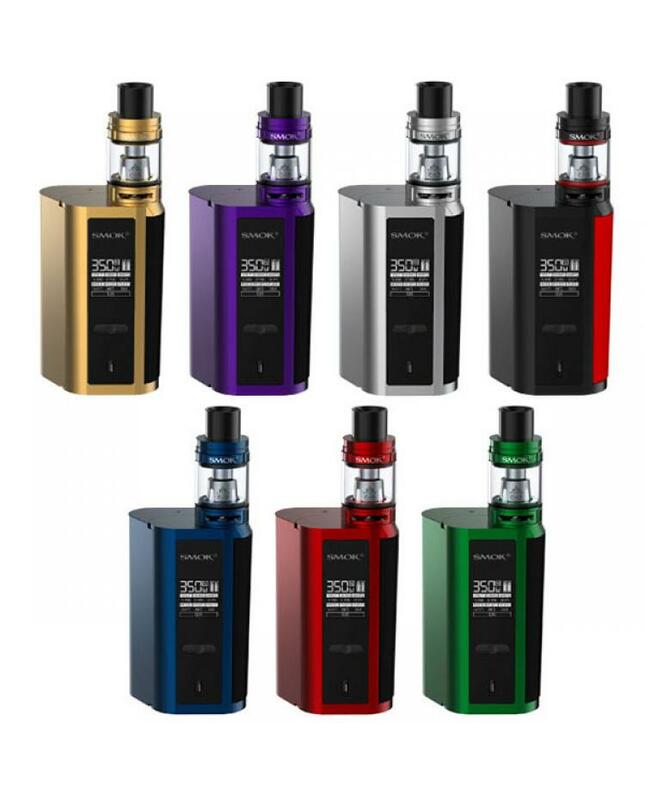 comes with v8 baby-q2 and v8 baby-T8 coil heads, also support RBA deck. 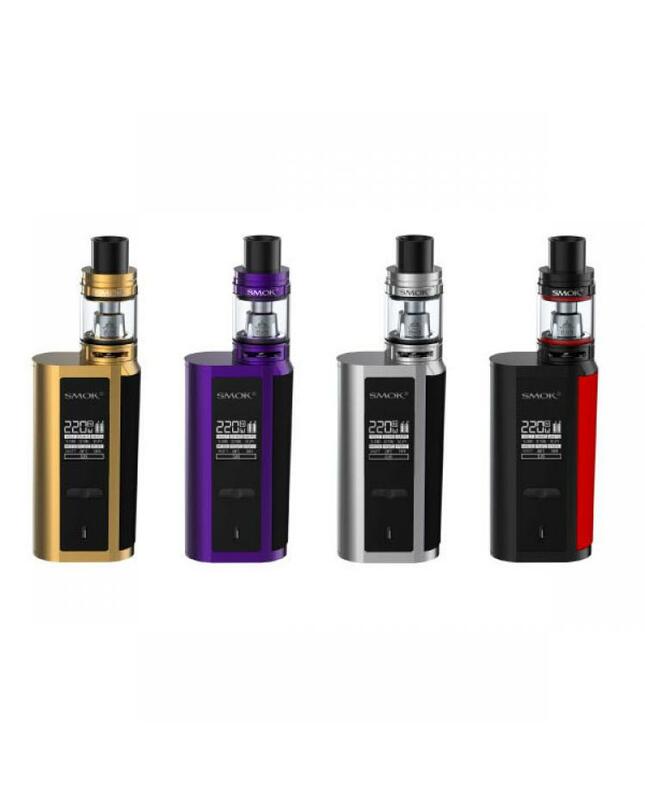 the GX24 mod with 0.96inch OLED screen, the clearly OLED screen combines with an entirely new operation interface, more vaping data for you, such as VW/TC mode, vaping effect,voltage, battery life and resistance etc. 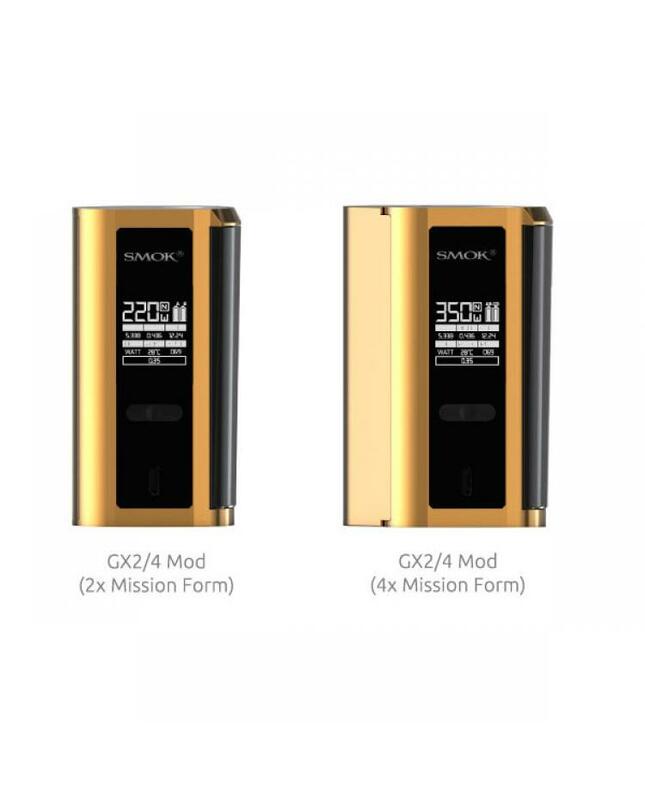 the GX2/4 TC box mod with lateral big fire key, easily to fire on by only one hand.multiple protections to safeguard against potential risk. 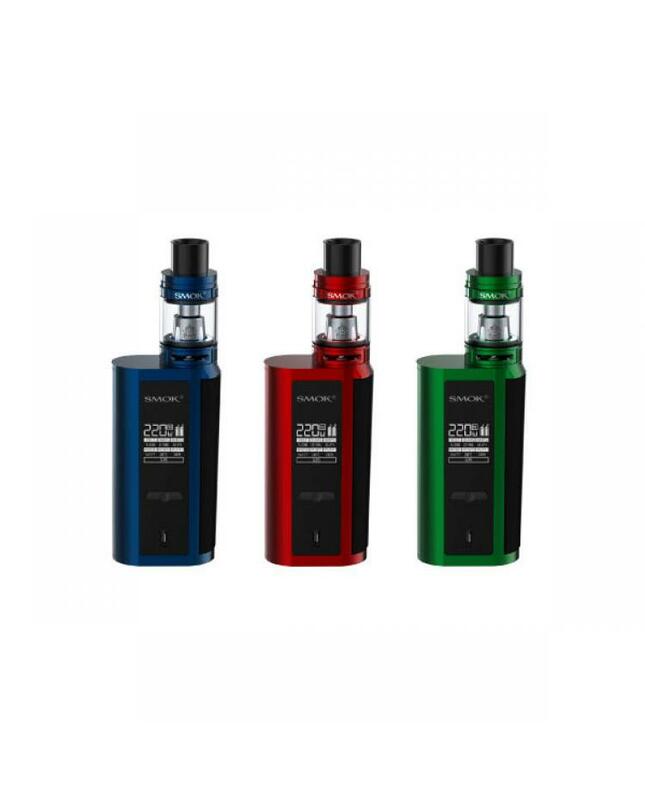 firmware upgradeable.